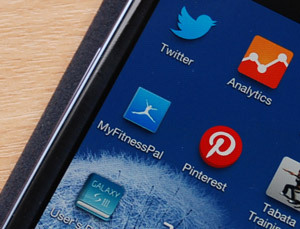 Review from February 2013 – the app functionality may have been updated since then. 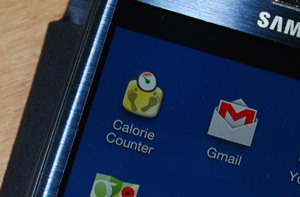 Calorie Counter by FatSecret has a deceptively simple name. It does exactly what it says on the tin, plus about a dozen of other things – including counting of net carbs. This impressive app is a great tool for low-carb dieters. 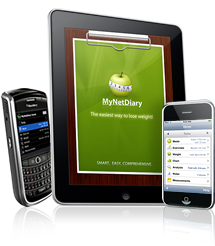 MyNetDiary is a calorie counter available both online and as an app. Food tracker is the core of this tool – you input the food you’ve eaten, and MyNetDiary calculates and stores the amount of calories consumed, as well as the breakdown by macronutrients, including carbs and net carbs. You can also track exercise by choosing from a database of over 500 activities – the amount of calories expended will be calculated, based on your current weight and age, and subtracted from your daily total.